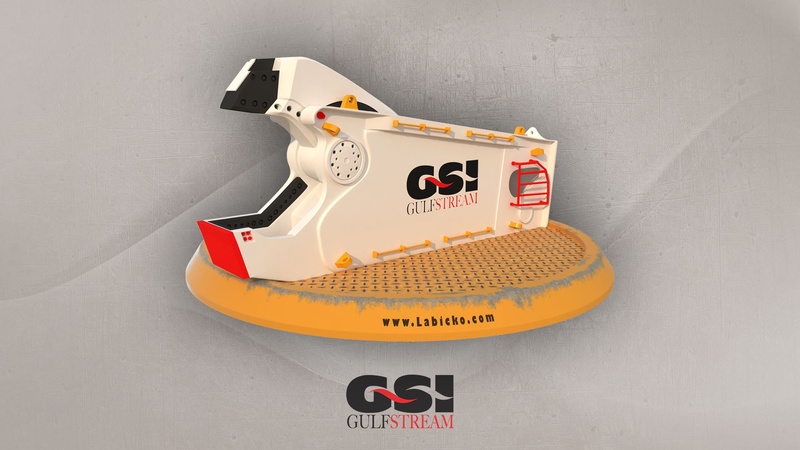 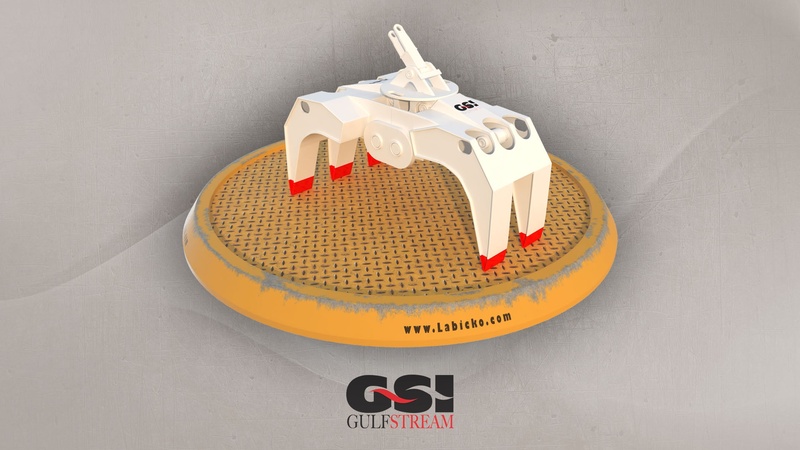 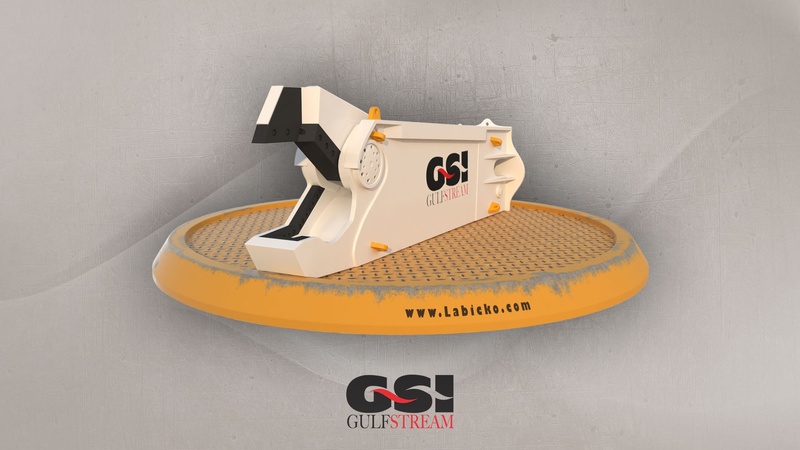 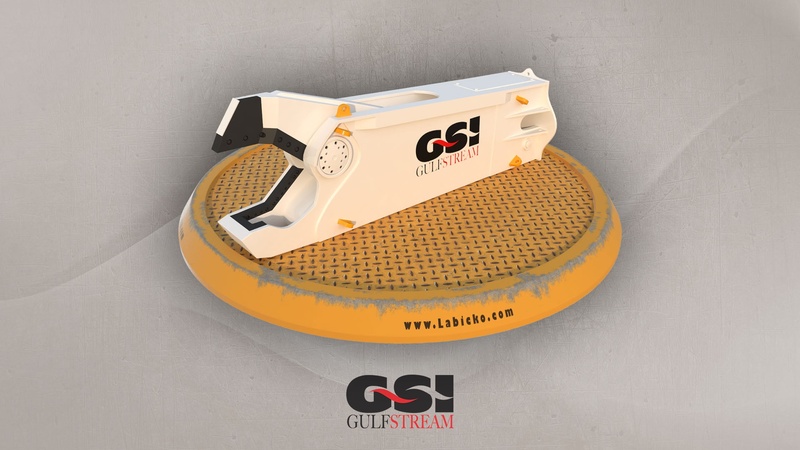 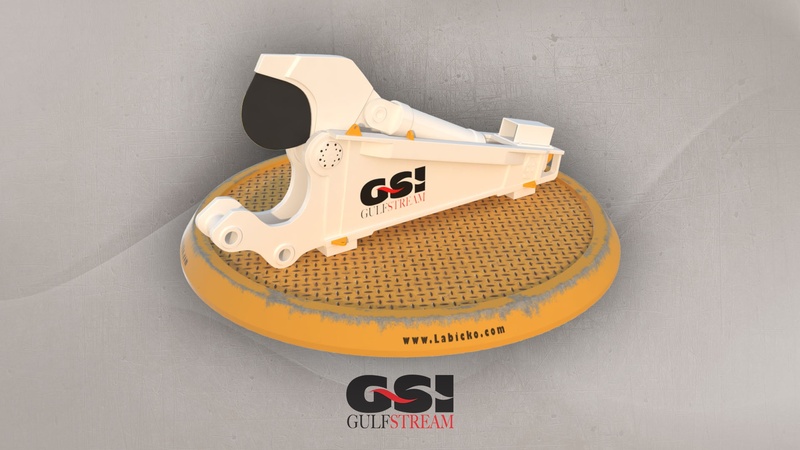 GSI Gulf Stream Product range 3D modeling and rendering. 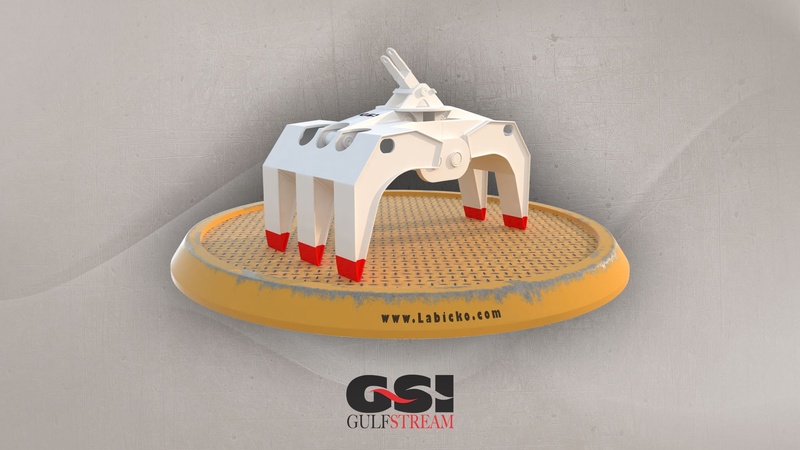 This project was done in association whit CrativeCore from Aberdeen. 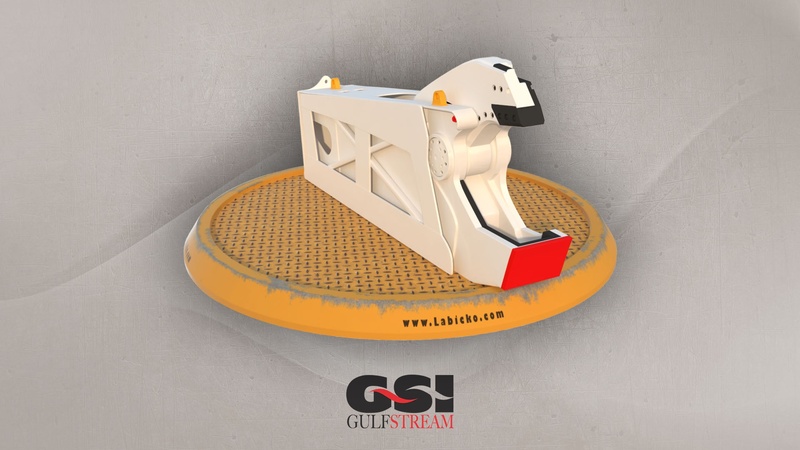 If you are in need of photo real 3D model or rendering of your product contact me and lets start bringing those product in to Virtual Space.